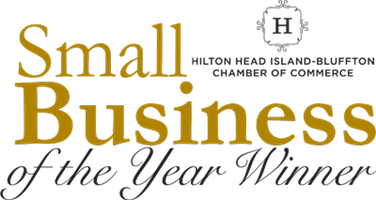 Voted Best Coffee Shop in the Lowcountry 6 Years Running! Corner Perk is a coffeehouse / brunch restaurant where city meets South. Here, southern hospitality and comfort food is fused with the creativity of urban culture. It's true even down to the architecture. We have a southern residential exterior frame with the interior of a modern NYC cafe. Trust us, it doesn't stop there. We obsess just as much over the quality and service. 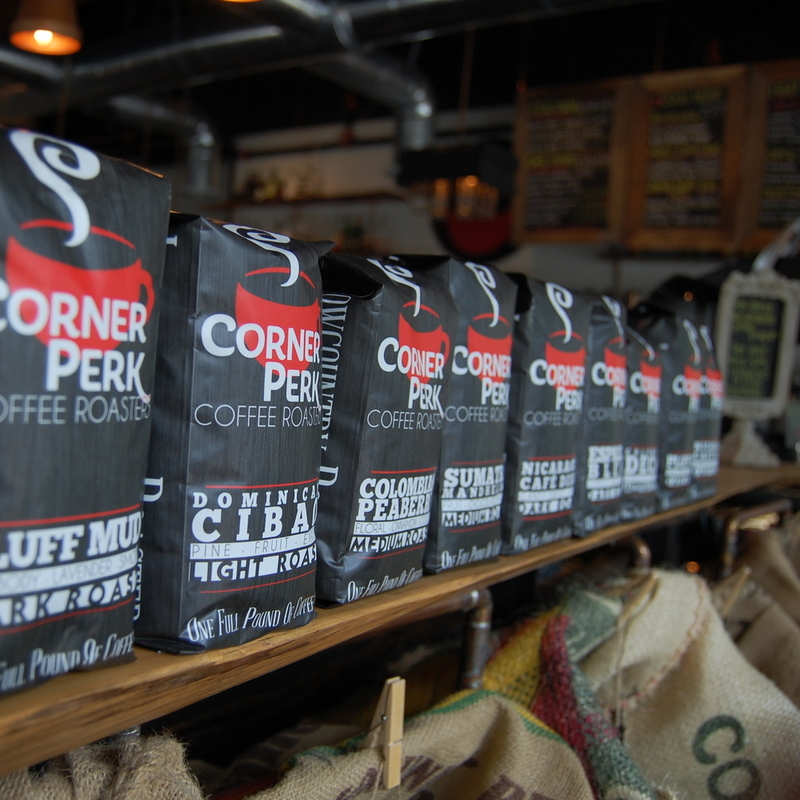 Corner Perk offers the most amazing locally roasted Coffees, Teas, Espresso drinks, Cold Brew, Frappes, 1OO% Real Fruit Smoothies... as well as Skillets, Omelettes, Wraps, Sandwiches, and Salads. There's a reason our brunch menu has become a Bluffton staple. Skillets, omelettes, french toast, sandwiches, wraps, mimosas, moscow mules, and so much more. We're as crazy about our food as we are about our coffee and it shows. If you’ve never had coffee the day it was roasted then you've never had coffee. Our fresh roasted coffee is available in-house as freshly brewed or poured over, by the pound for purchase, or wholesale. Check out our Facebook and Instagram for the most relevant content and goings on. Get a $5 gift card, plus stay up to date on all that is happening at The Corner Perk & receive special discounts by signing up for our newsletter.